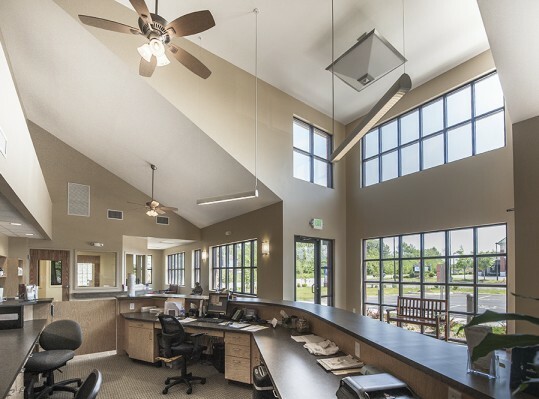 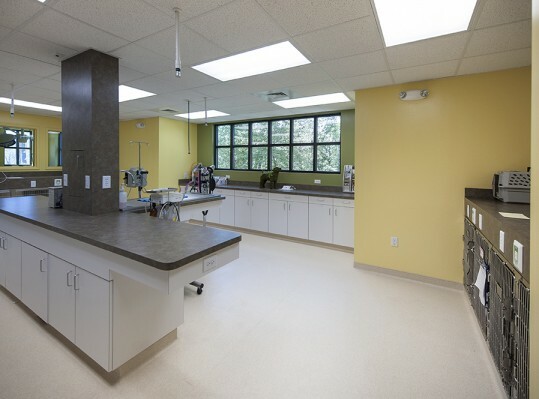 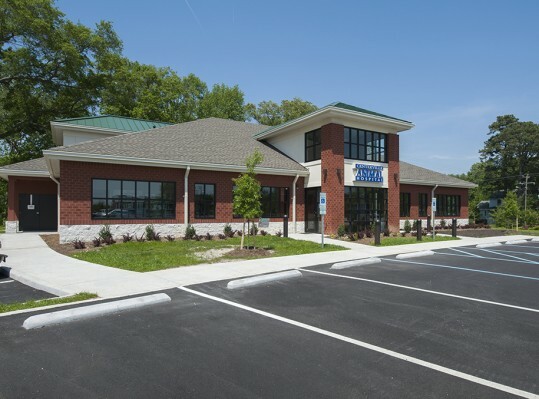 RRMM Design Build was contracted to construct a new two phase, 6,692-SF animal hospital. 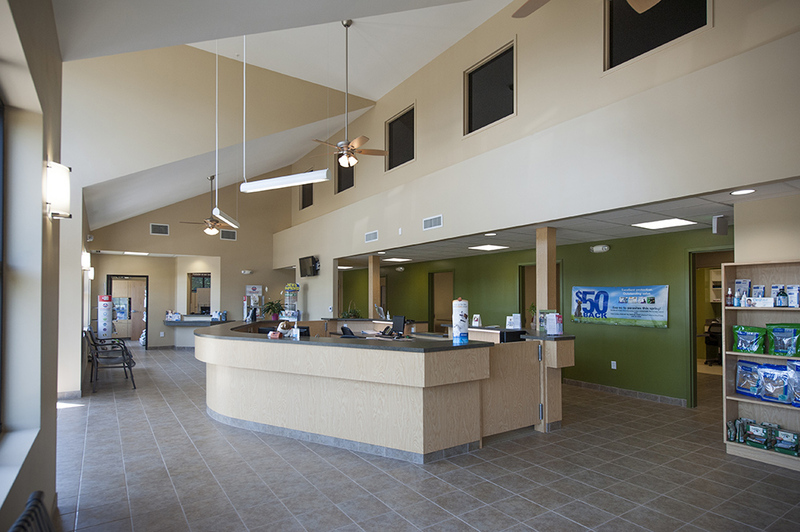 Phase I included constructing an open concept, spacious reception area and lobby which incorporates a retail area for product sales. 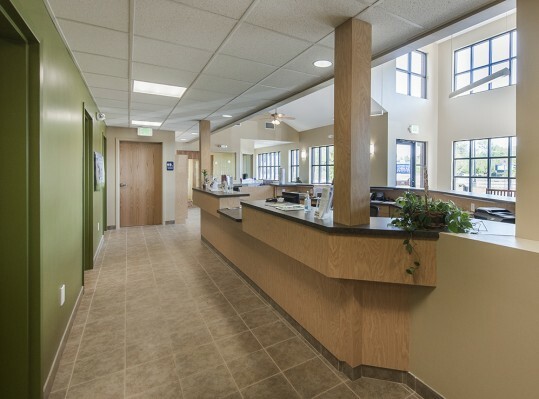 The hospital contains a walk-up pharmacy and a kennel hall flanking the reception area. 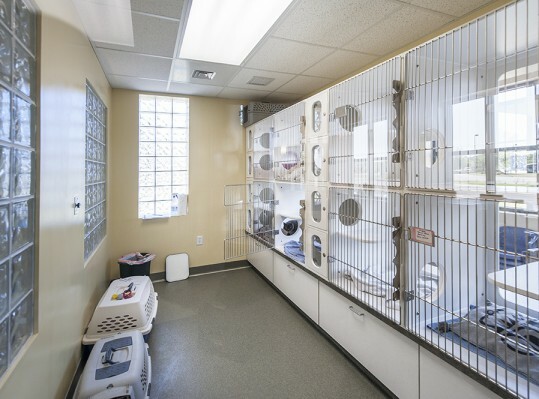 The kennel hall is equipped for dog and cat boarding with grooming services and currently includes five dog runs. 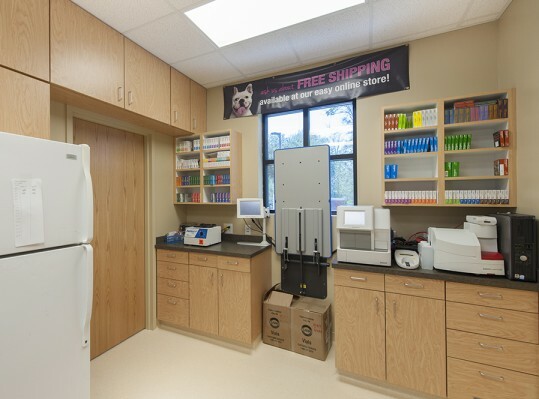 Four exam rooms, one of them being “Cat Only,” transitions pets comfortably from the waiting area to the Surgery/Treatment Hall through dual access doors for a variety of procedures. 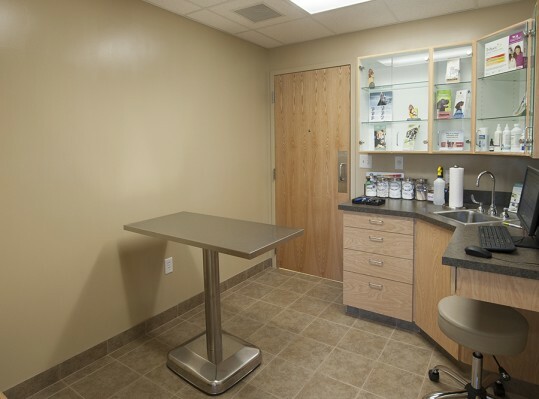 This area includes isolation sections, recovery wards, radiology services, and a records area for staff. 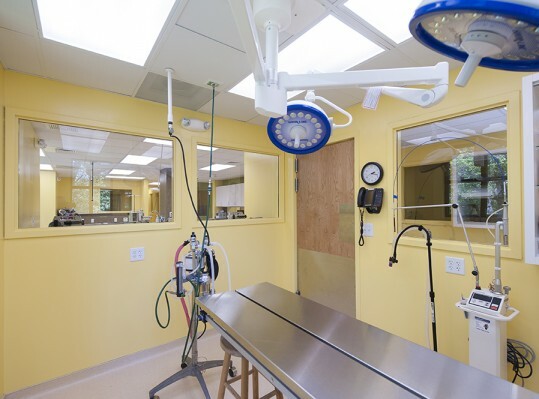 Phase II will add 12 dog runs to the property and office space on the second floor, expanding the hospital to 9,711 SF.